PES Energize email will soon have a new look! 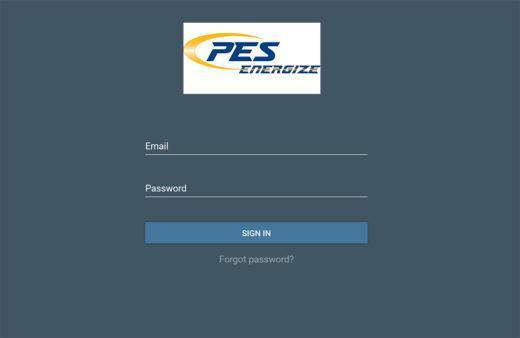 Over the next several weeks you may receive a prompt to change your PES Energize email password when logging in to your PES Energize email account. There will be an 8 character minimum to include one each of the following: uppercase, lowercase, number and special character. You may not use the same as the three previous passwords. Do not include any aspect of your name or email address in your password or use more than four identical characters. For an e-mail address such as ‘michaeljordan@energize.net’ the following would be examples of both a usable and an unusable password. If your password already meets the atmail™ cloud requirements, you will not have to make any changes. Customers using Outlook, Thunderbird, cellphone apps, etc. may get a connection error or password pop-up. If you are prompted to change your password, simply go to the new webmail site to update your password at the new webmail address. Once the password has been changed, you will also need to update your email clients. If you need assistance, PES Energize technical support is available 24/7 by calling 931-363-2522, select option 1 for Energize and option 3 for support. The new login window will look like this. 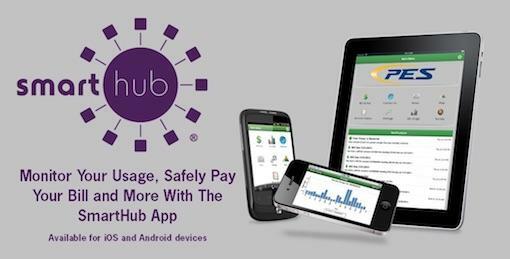 The Help Center can be accessed by clicking on the grid, selecting “Settings” and then selecting Help Center under Support as shown in the video below. If we can assist you with anything else as PES Energize email undergoes this transition, please feel free to contact us by phone or emailing support@energize.net.